So this week flew by, but it still felt great! Woo hoo! 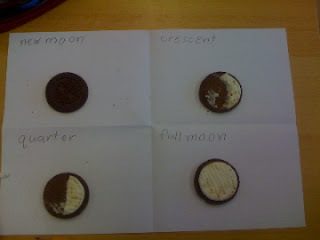 We finished up the week with some moon phases cookie activity. I'm sure you all have seen this before. Once students had made the 4 phases I required, they ate the cookies. 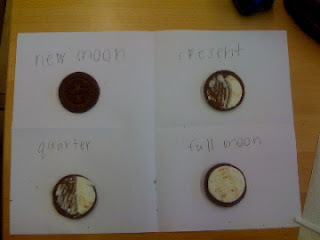 I told them though that they now needed to draw those phases on their paper, after the cookies were eaten. They all thought this was the best day ever! Don't you love the enthusiasm? 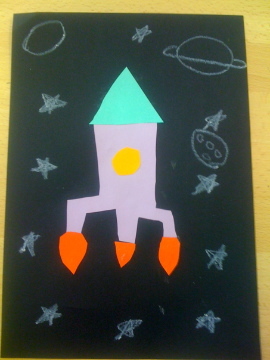 Then for art students had a choice to make a rocket or an alien spaceship picture from scrap paper. 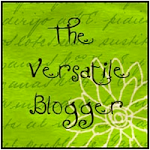 We have made many projects lately, and I wanted them to use up the scraps left over. 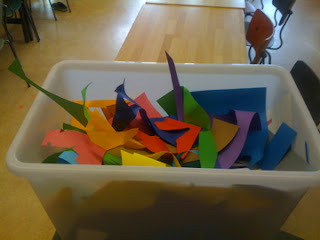 See the large bin of scraps! We didn't have much time today to work on them, but here are two that are almost ready. Another activity for art we did was critiquing art. 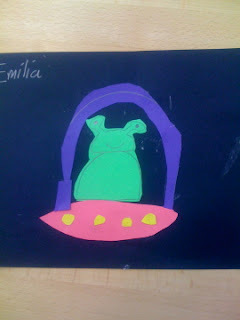 I looked up some art from the Met, showed them to the students and we told what we liked about the art. Then I had in advance put one number (1-21)under each students art work, which was hanging on the classroom walls. Then I handed out a slip of paper that had one number (1-21). Once the students received the slip of paper, they were to go and give a POSITIVE comment about the art piece. The other rule was that it had to be specific, not just "It is nice". Today's photos were taken with my iPhone since a fellow college had borrowed my classroom camera.